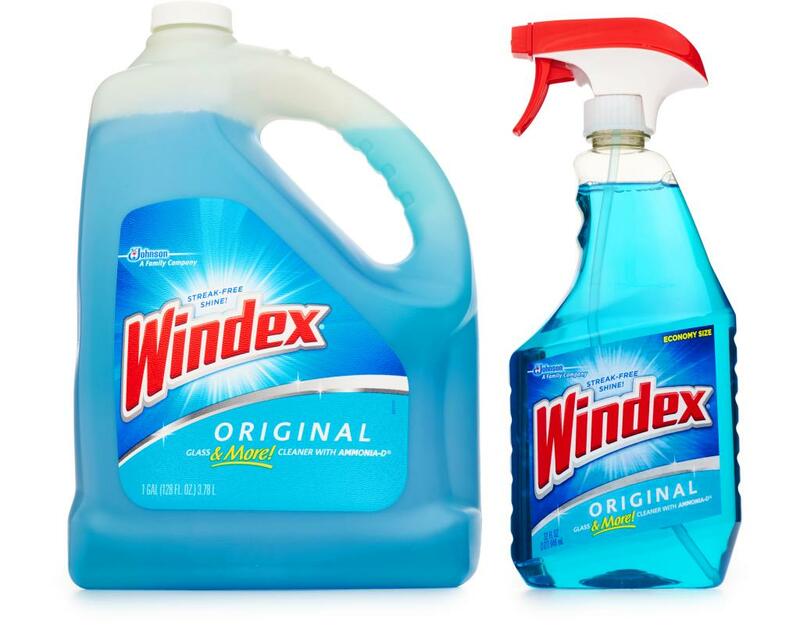 For a Beautiful Streak-Free Shine, Windex Original is America’s #1 glass cleaner—for good reason. 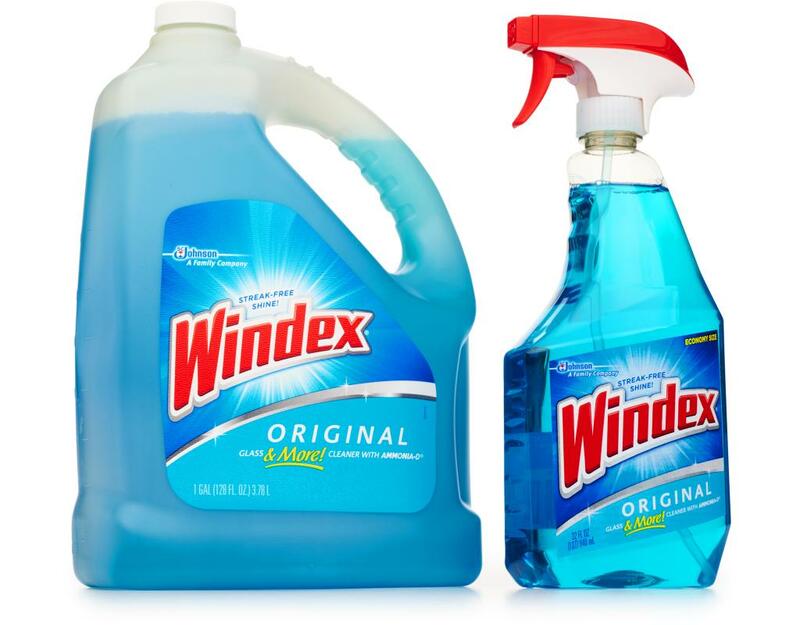 Trusted by generations for its famous streak-free shine, Windex Original is perfect for cleaning glass and a whole lot more. 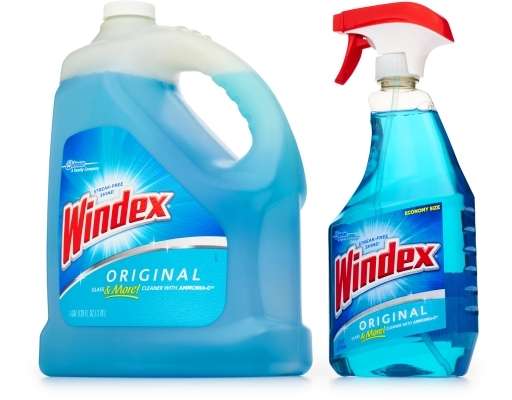 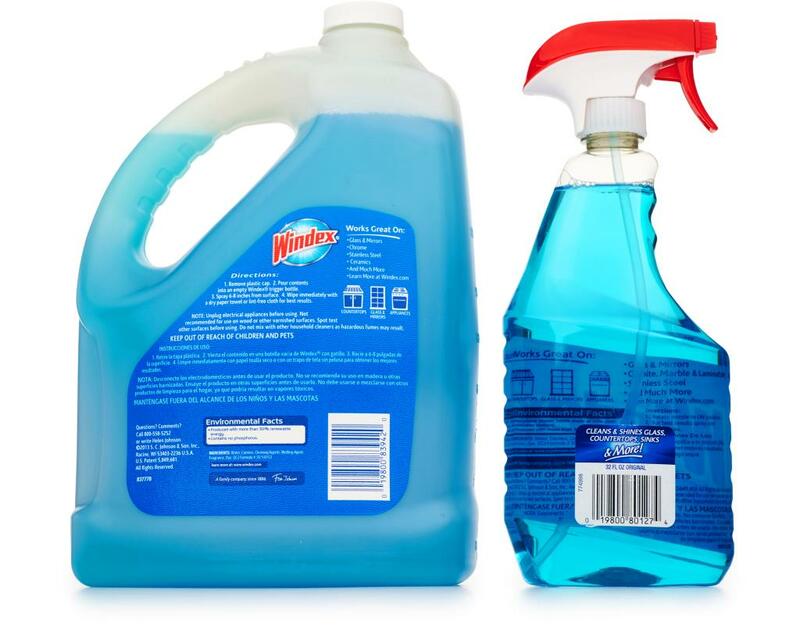 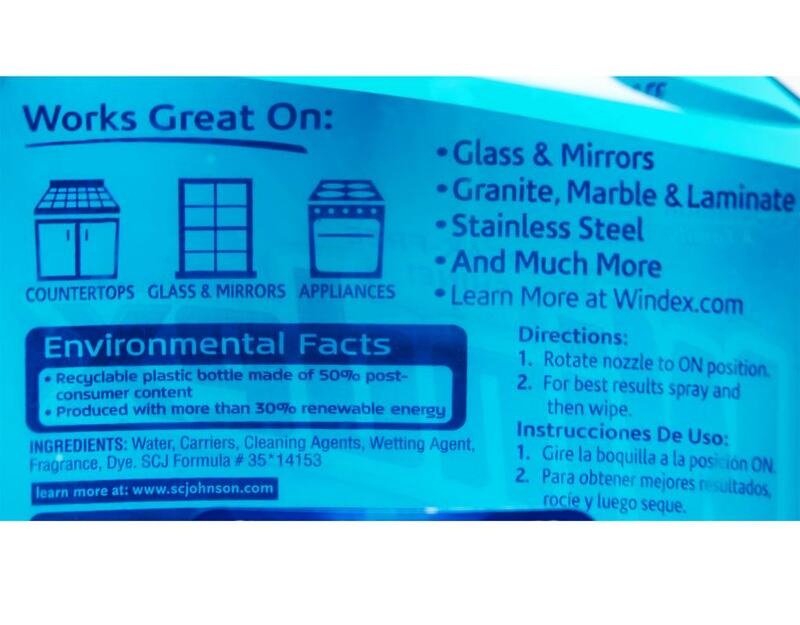 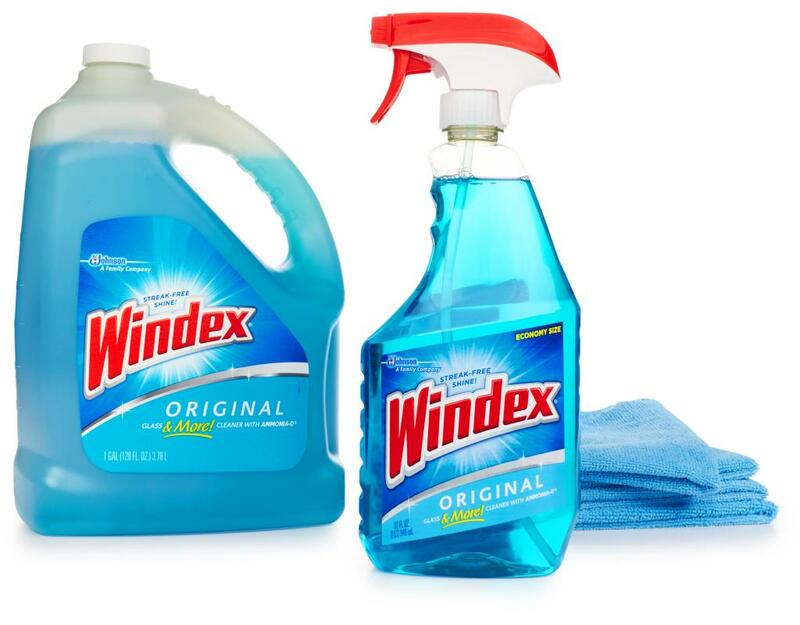 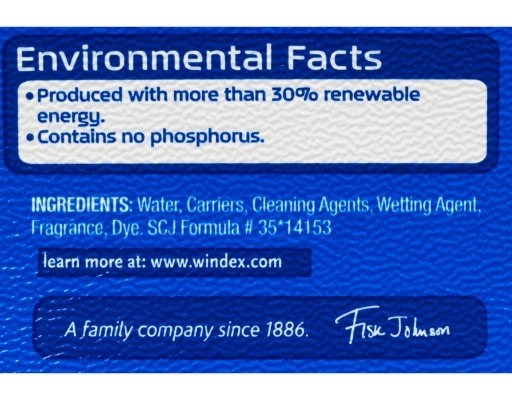 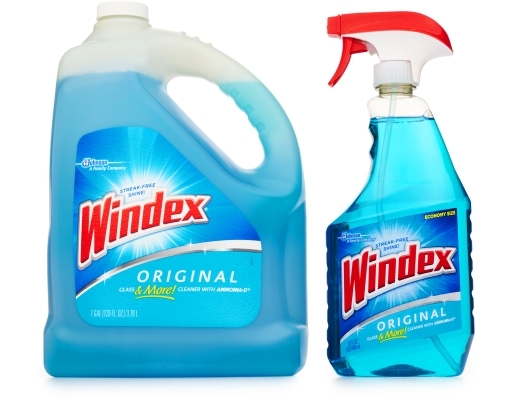 Thanks to its key ingredient, Ammonia-D, Windex Original starts working on dirt even before you wipe. 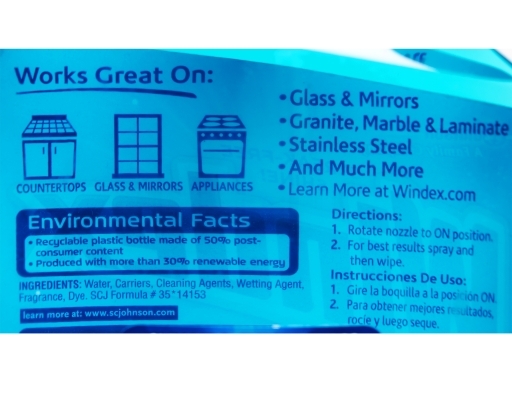 • Includes comfort trigger, easy-grip bottle and angled tube, you’re able to get more shine out of every bottle of the window-cleaning product.